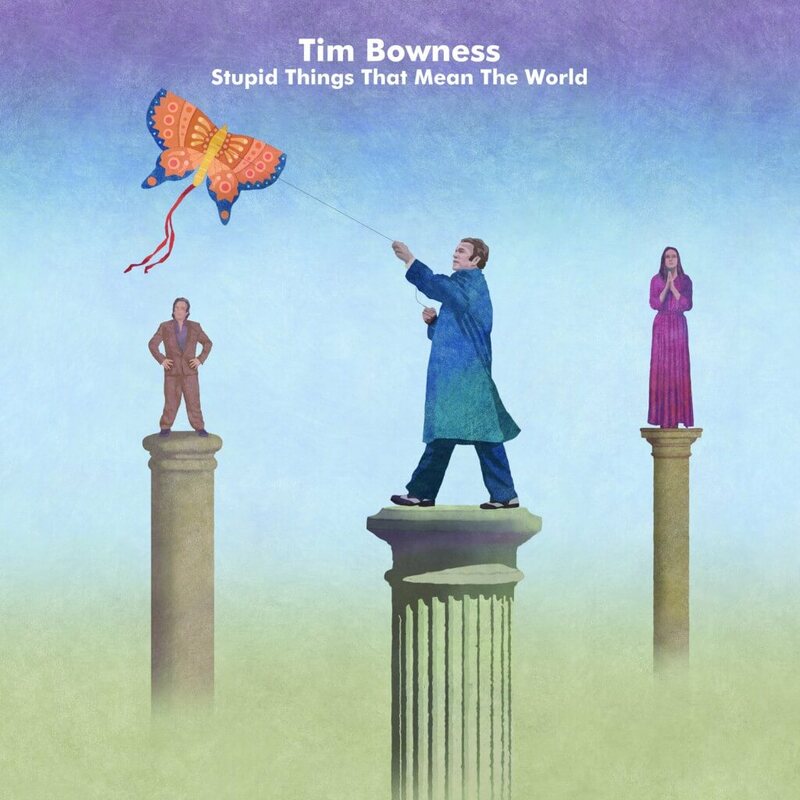 A previously unreleased no-man demo from 1994, called best boy electric, appears on the bonus CD of Tim Bowness’s album Stupid Things That Mean The World. A new, expanded and re-written, version of the Bowness/Wilson composition – titled Sing To Me – appears on the main CD and vinyl version of the album. Peter Hammill, Colin Edwin, Phil Manzanera and David Rhodes guest on the album, which is available from Burning Shed.